Your vehicle has an unwritten shelf-life, a period where its utility to you is outweighed by the cost it takes to keep it running. When looking to bring your vehicle to its final resting place at the auto wreckers in Toronto, making the call to Tow Truck Mississauga will ensure that you get the final send-off you’re looking for. We treat all of our client’s cars with care, even those being sent to their final destination, all while providing quality services you can count on and prices you can afford. Whether in the wake of an accident, due to aging and lack of use, or any other number of reasons, you may choose to see your vehicle off rather than continue to put money towards fixing it up on yet another occasion. Choosing the expert auto wreckers in Toronto at Tow Truck Mississauga will not only see your vehicle cared for in terms of wrecking but also in the transportation to its final destination, bringing you a one call solution to your auto wrecking needs. With cheap flatbed towing and efficient vehicle wrecking, you have the means to remove your car or truck permanently. We not only bring you the auto wrecking services you need but are also the home to reliable boat wrecking services for the Mississauga area. Whether you have an old motorboat that needs to go, a small yacht or dingy, we have the capability to bring you an effective and simplistic removal. We provide you with the towing you need, the full removal and the wrecking all in one affordable service. When looking for a quality wrecking service for any vehicle, land bound or watercraft, you can count on the expert wreckers at Tow Truck Mississauga to provide. We all know the property within our area, the one with some cars stranded across the yard with the hope that one day the work would be put in to get them all up and running again. When looking to reclaim this space in order to do something a little more productive with it, choosing the auto wrecking services of Tow Truck Mississauga will ensure that you get results you can depend on. 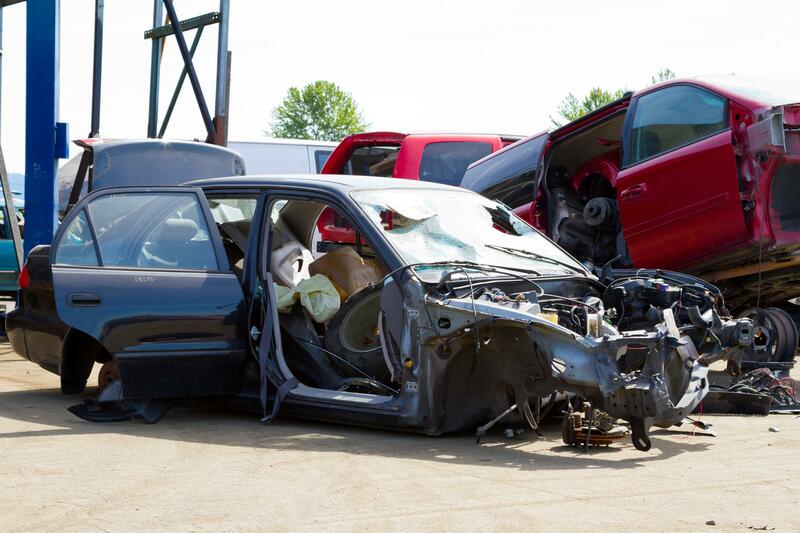 We have the means to bring you efficient towing, auto wrecking and scrap work that will have your yard free and clear and ready to use once more. When choosing Tow Truck Mississauga for your auto wrecking services, we understand that the vehicle in question may not be capable of hitting the road on your way to the yard. This is why we bring you a towing service that’s combined with the wrecking offerings we bring, giving you the means to handle all your requirements in one outing. When you need the services of professional auto wreckers in Mississauga Toronto, dedicated to bringing you everything you need in one simple service, making the choice to reach out to the local towing professionals at Tow Truck Mississauga will ensure that you get the results you’re looking for.